Eric Drew Feldman is in the final stages of mixing our new EP titled “Hit Return”. 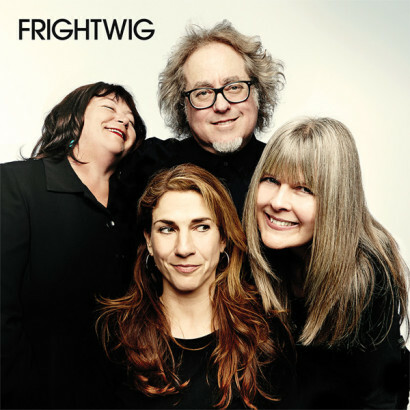 Frightwig revisit their beginnings, by re-recording “Crazy World”, “My Crotch”, “Big Bang” and “A Man’s Gotta Do, What A Man’s Gotta Do”. Bonus fifth track previously unreleased is “Crawford’s Song”. ‹ Had a blast in L.A.!